Solarwind M.E. 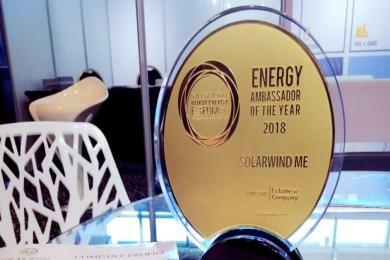 was selected as the winner of the “Energy Ambassador of the Year 2018 Award – Category: Lebanese Company” The award was delivered during the opening ceremony of Solarwind M.E. “Energy Ambassador of the Year 2018 Award” The International Beirut Energy Forum 2018 held under the High Patronage of HE. General Michel Aoun – President of the Lebanese Republic on 26 September 2018 in the presence of Lebanese and Arab officials, VIPs, professionals and experts. SolarWind M.E. is officially a GOLD member at the WEC LEBANON COMMITTEE. SolarWind ME provides supplying, installing and testing the system to ensure customer’s satisfaction. Providing after Sales Support ranging from maintenance to daily monitoring of the system. 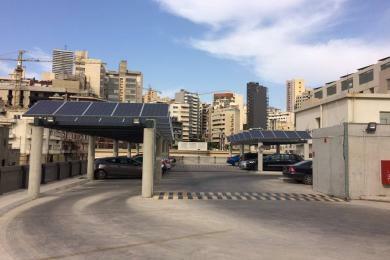 Solarwindme’s mission is to provide the most efficient and advanced renewable technology to our customers. We aim to be a leader in the Solar and Wind sector by providing the most advanced products available in the market. 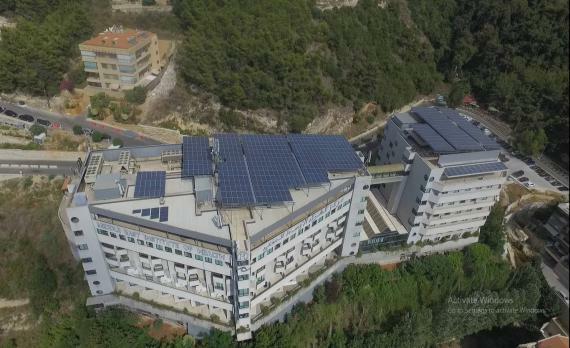 "SolarWind ME met the highest level of quality standards and professional competence in terms of financial and technical services that we seek at HOTEL DIEU. During one year we were able to save around 100,000 $ from the EDL bills and to engage environmentally by saving huge amounts of Co2." 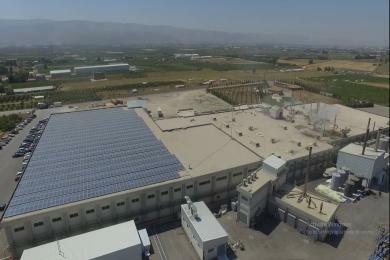 "Three factors distinguished SolarWind ME to be chosen among other companies to execute the PV system at Master Chips factory: Quality, Price and Customer service. System Savings in 100 days: 65,000 $ - 40% drop in generators consumption - Drop by 230 ton of Co2 emission - Energy Production 327,000 kw. 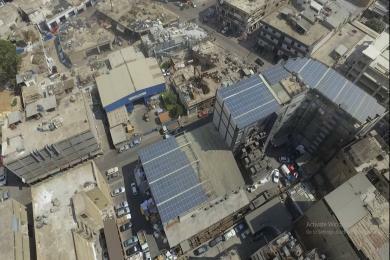 We encourage all factories to engage in the solar energy field for environmental awareness." "Within the environmental changes that the world is encountering, there is a huge awareness towards shifting to the green solutions. 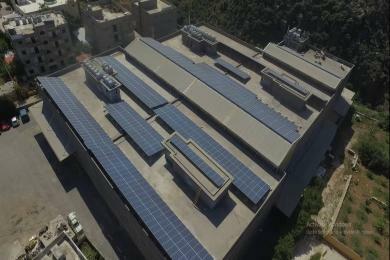 Despite the challenges Lebanon is facing in the electricity sector, we still have hope through many leading companies in this field; from which we highlight the role of Solarwind Me through the numerous projects it executes in all the Lebanese territory." "SolarWind ME is the best company in Lebanon in the field of renewable energy, and we are highly satisfied with the services they provided." "Solarwind ME offered competitive prices, sustainable maintenance and best technical offer meeting the project requirement." "Among many offers we have received, Solarwind ME was approved from our side especially after we have reviewed positive feedback from clients who acknowledged SolarWind." 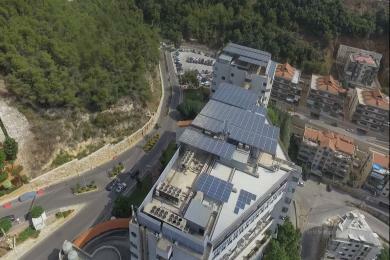 "After reviewing SolarWind ME Offer we implemented phase 1 on the first building, then we continued and installed solar panels on buildings 2 and 3." "Among many companies and offers received, we acknowledged that SolarWind ME is the most professional. 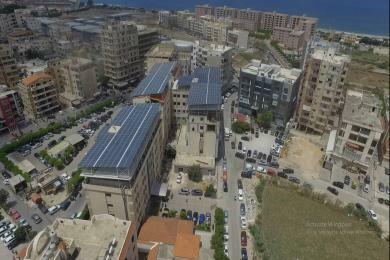 We truly wish that we have more spaces to install more panels, and we encourage all entities to engage in the renewable energy field."